During the 1970s and ’80s, mid-engine Italian sports cars offered amazing looks, strong performance and tremendous curb appeal. During the 1970s and ’80s, mid-engine Italian sports cars offered amazing looks, strong performance and tremendous curb appeal. 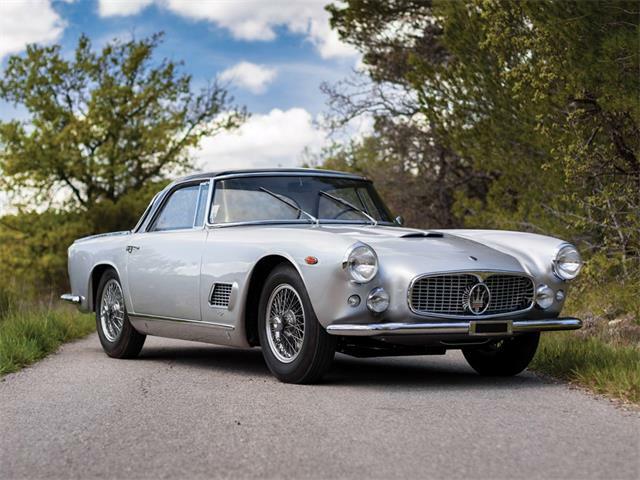 These cars were racing derived by their layout alone, and by the high-strung Italian engines that powered them. One major drawback they have, besides high service costs, is the lack of driver comfort. 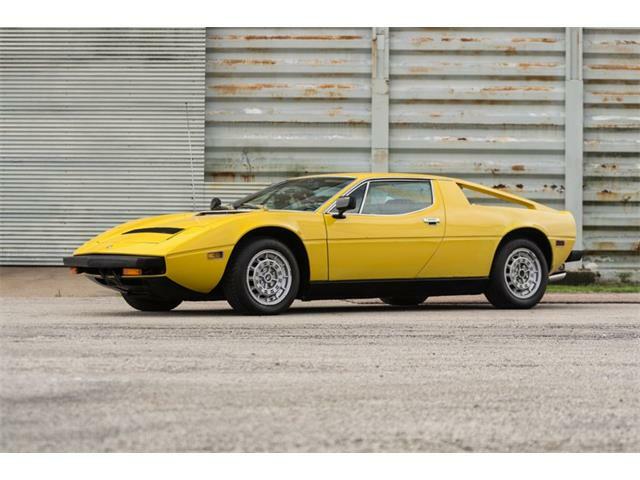 There is, however, an Italian exotic from that era that offers amazing comfort: the Maserati Merak. 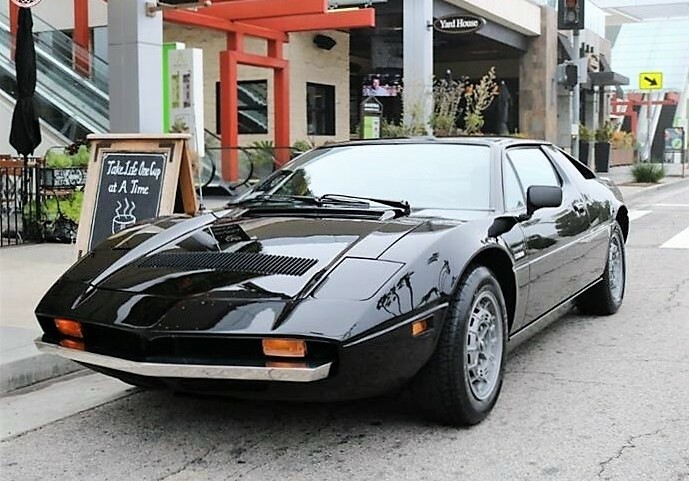 The Pick of the Day is a 1974 Maserati Merak that the seller, a classic car dealer in Marina Del Rey, California, describes as in good driver condition. 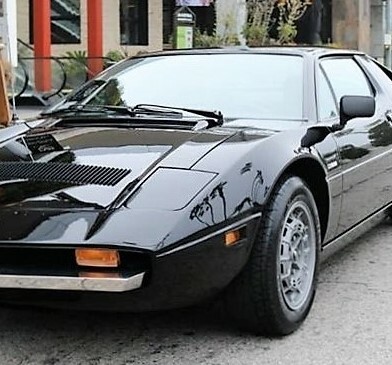 The Merak coupe was originally orange but repainted black some time ago, the seller says in the listing on ClassicCars.com. The paint is presentable although at some point a previous owner decided to paint the nice chrome door handles to match. 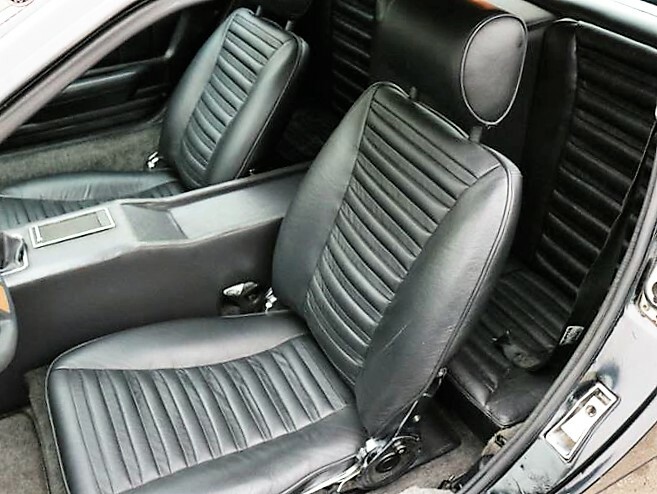 The paint does have a few lacquer cracks due to the age of the car, the seller adds, but the black leather interior is in good shape and needs nothing, as the seats were redone recently. 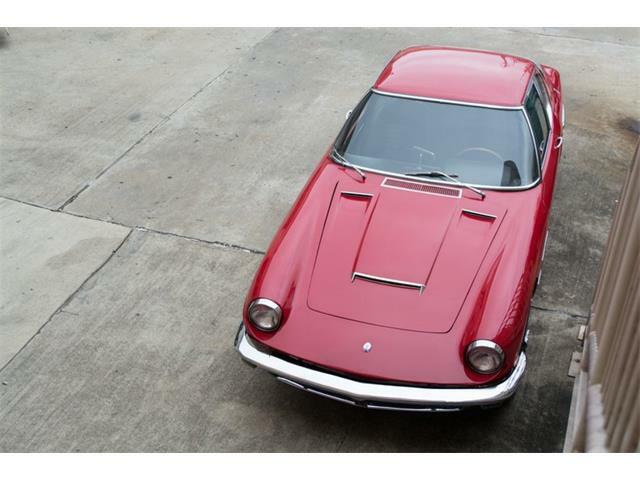 The seller also states that mechanically, the car is in nice shape and has been maintained to a high standard. The car runs and drives nicely, the seller says, and the all-important Citroen-sourced hydraulic systems are all in good working order. This is an air-conditioned car and the system has been converted to R134, the listing says. 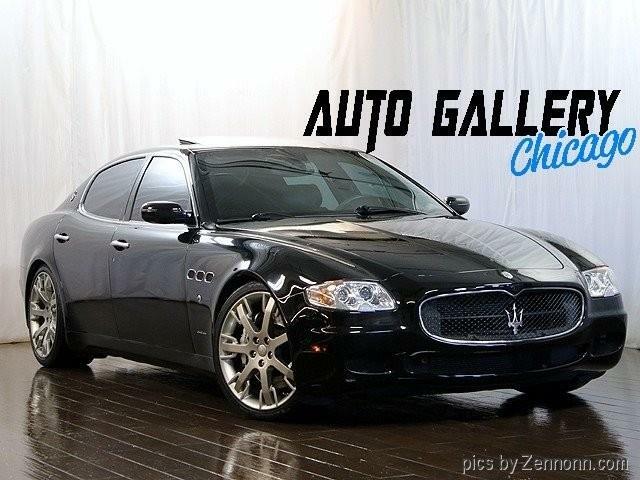 And it blows cold, something important for a car painted black with black leather seats. 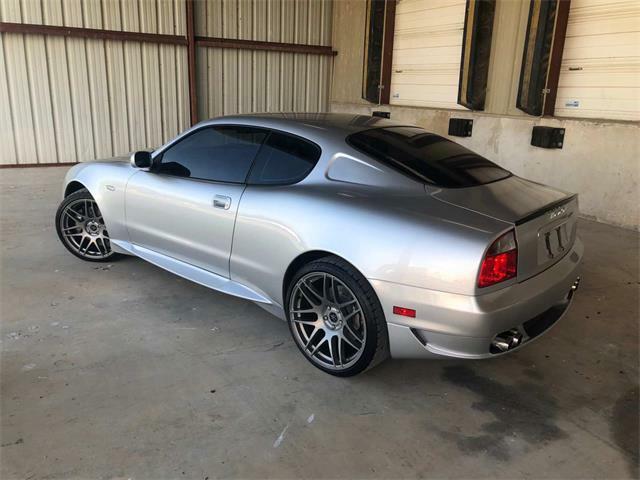 The car includes its Maserati certificate of origin, which verifies the car’s original color and certifies that the car has a matching-numbers engine and gearbox. I am a great fan of the Merak and have been since they were new. 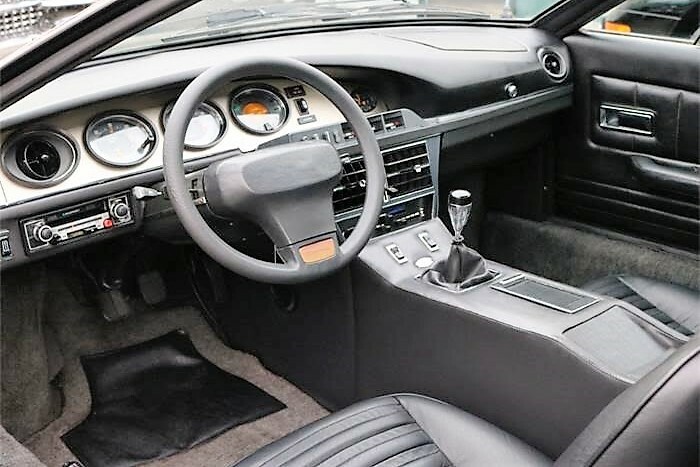 One of the big reasons is the driving comfort; the Merak is so roomy inside that if I put the seat all the way back, I cannot reach the pedals, and I am 6-foot, 4-inches tall. The driving position is nearly ideal and the controls are well-organized and logically placed. 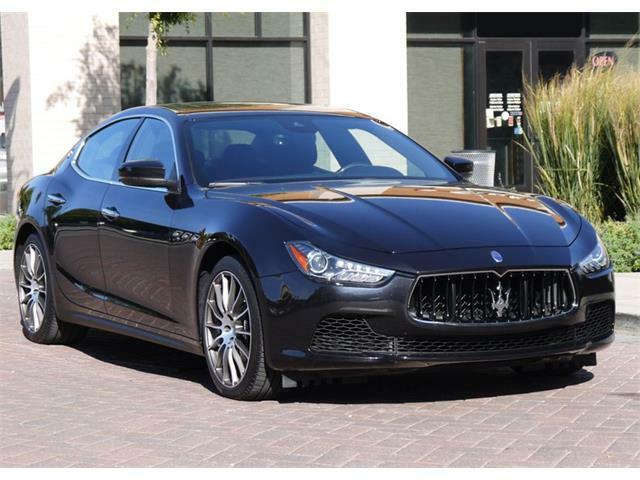 Besides the painted door handles, the other small issue I noticed in the listing’s photo gallery is the lack of a Maserati badge on the nose. I would replace that as it complements the look of the car. It is also missing its center trident emblem, which I would also add. The good thing is that these parts are easily available and not too expensive. The Merak already has the slim Euro bumpers, which are a huge improvement over the battering-ram-style U.S. items. 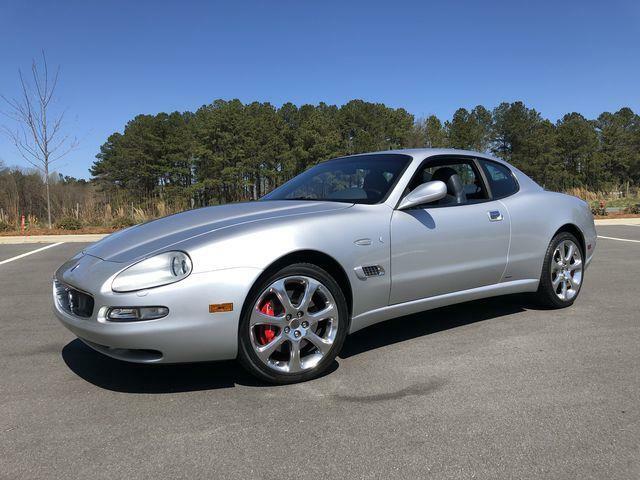 Another reason I really like these cars is that they are not often seen. 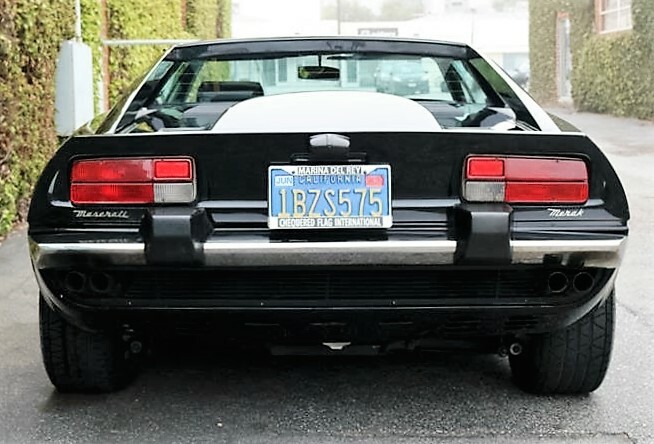 Only around 1,300 of the standard Meraks were built, making for a car that is much rarer than a Ferrari 308, which had a production of about five times that amount. This car is identified as a Merak SS, but it is actually a standard model. Only around 250 SS models were built, which when combined with the number of standard models still makes for low production. 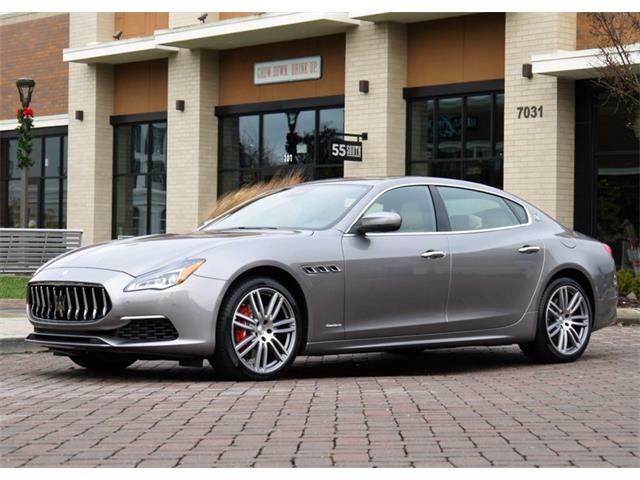 These cars are fun to drive and offer everything one could want from an Italian exotic. 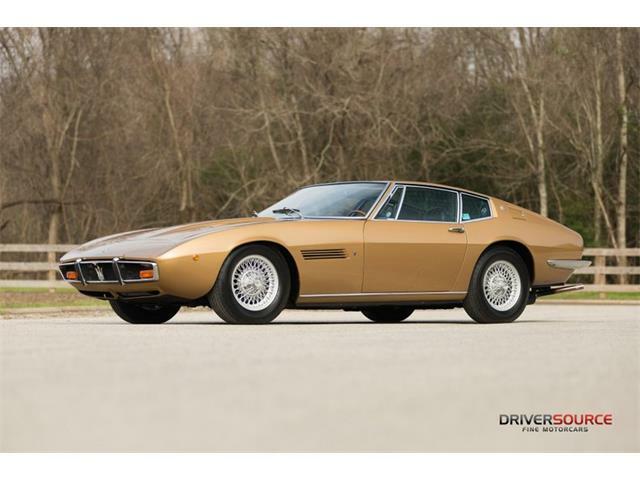 The running costs of a nice Merak, as this one appears to be, are also less than for a comparable Ferrari, making it a good choice for the first-time exotic buyer. 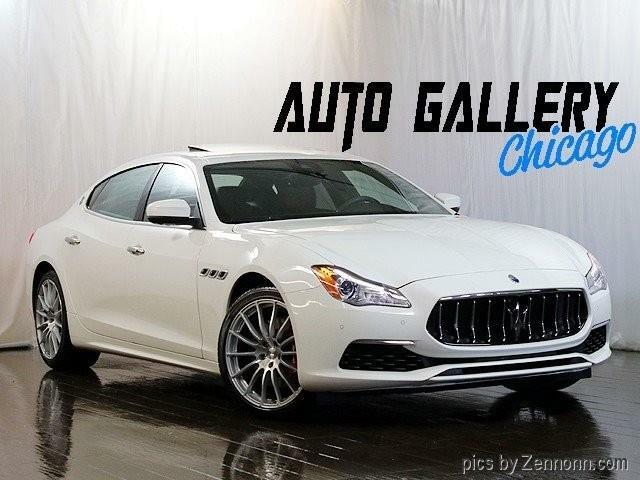 The asking price of $56,500 seems reasonable, especially for such a distinctive Italian exotic. Prices for the Merak have been rising slowly during the past few years, a trend likely to continue in the future.